No matter if you’re a tourist or a local, Vancouver’s natural beauty should be experienced by all (at least once) via luxury limousine transportation. Our services provide you with a hassle-free way to immerse yourself in the scenery, take photographs and stop whenever and wherever you want. 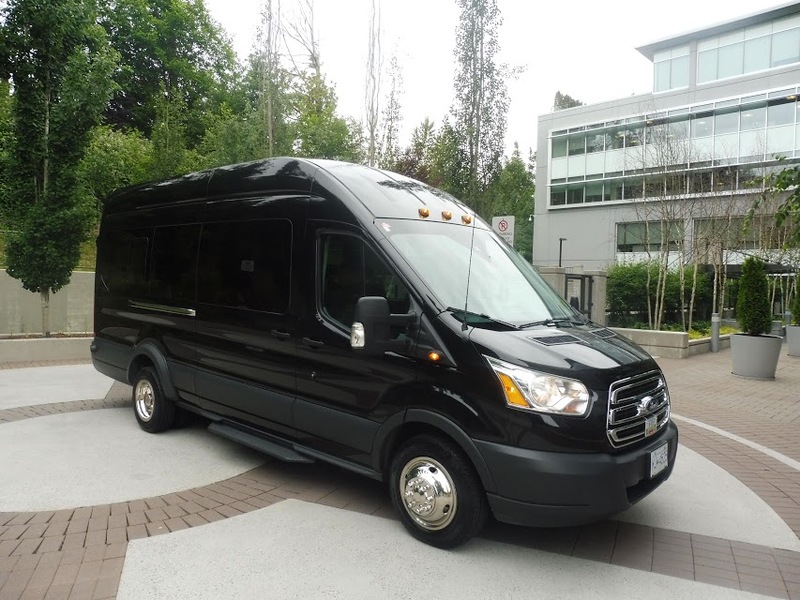 All of our chauffeurs have experience with Vancouver sightseeing limo service and are happy to share their knowledge of landmarks and activities that may be going on during your visit. For information on what's happening around Vancouver, check out the Tourism Vancouver website. 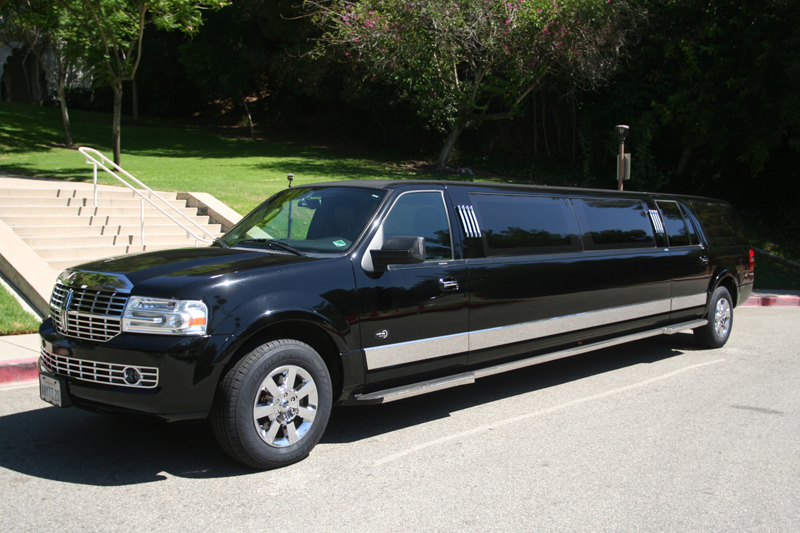 And if you'd like rent a Burnaby limo for sightseeing or Vancouver city tours, feel free to contact us.